World of Warcraft LICENSE KEY: Battle for Azeroth Prepurchase DISPLAYED IN THE BROWSER WINDOW AND COMING ON YOUR E-MAIL AUTOMATICALLY AFTER PAYMENT !!! To successfully activate World of Warcraft: Battle for Azeroth, you need to have the World of Warcraft base game installed and activated and all previous game add-ons including Legion. You can not activate the add-in to the trial account. This key is an addition, it does not extend the playing time and is suitable only for the EURO version! 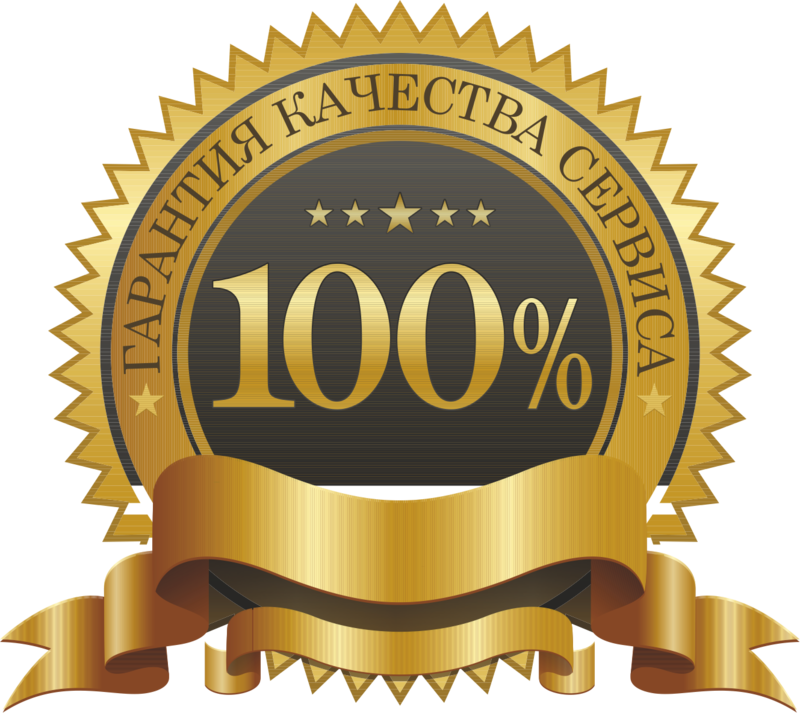 - Raising the level of one of your characters to 110 levels immediately after the activation of our add-on key. 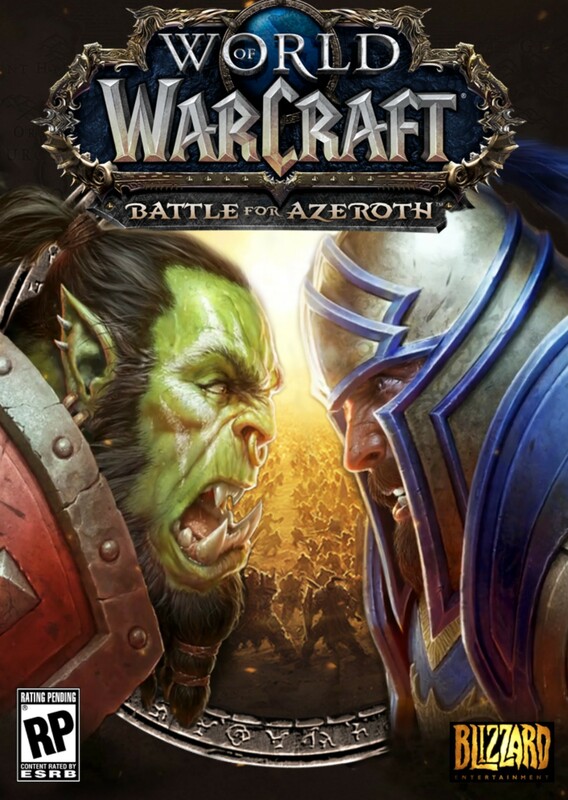 --------------------------------- </ attention> With the preorder of World of Warcraft: Battle for Azeroth, you will have access to chains of tasks of allied races, which will then give you the opportunity to play for new races: Tauren Krutogorye, illuminated draenei, nightborne and elves of the Abyss. To access these quest chains, you must have a level 110 character that meets a number of criteria in terms of assignments and reputation in relation to the faction that owns a particular allied race. At the cost of huge sacrifices Azeroth managed to stop the terrible invasion of the Burning Legion. The wounds of the world are slowly dragging on - but the Alliance and the Horde themselves are not ready to forget their past grievances. A long-standing conflict flares up with renewed vigor. You have to gather allies, fight for the most valuable Azeri resources and fight on several fronts. In the flame of a new war, the future of Azeroth will be born!